StickerYou is the only platform that gives you full control over creativity and customization, your imagination is the only limit. Whether you are celebrating a special event, or you just really love decorating your body with regret-free tattoos, StickerYou can make your message stick. Any shape, any size, any quantity. Need more info on our Custom Temporary Tattoos? 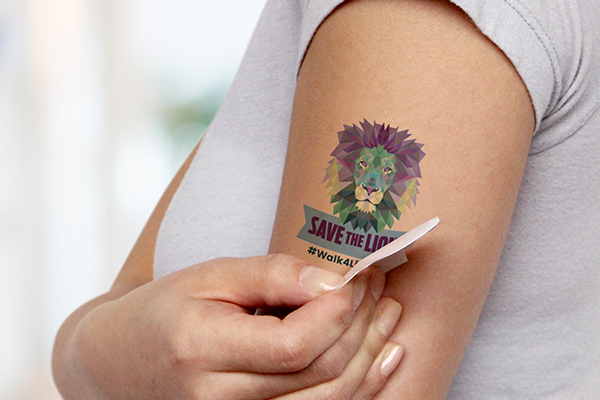 Check out our other blog: “How to Make Your Temporary Tattoo Look Real”.